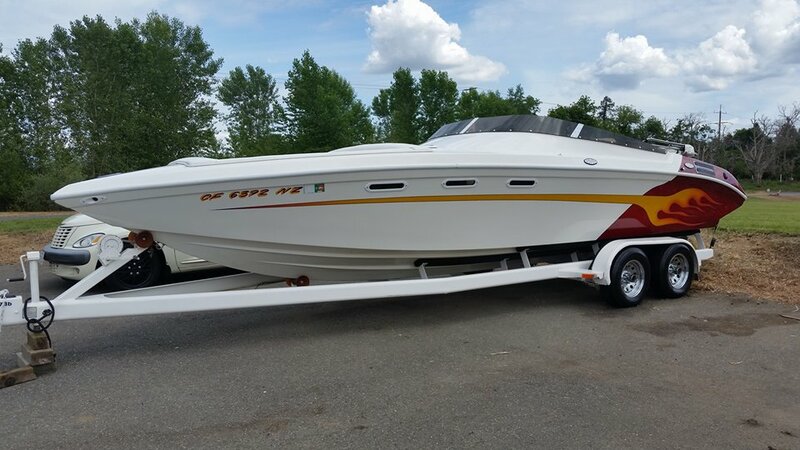 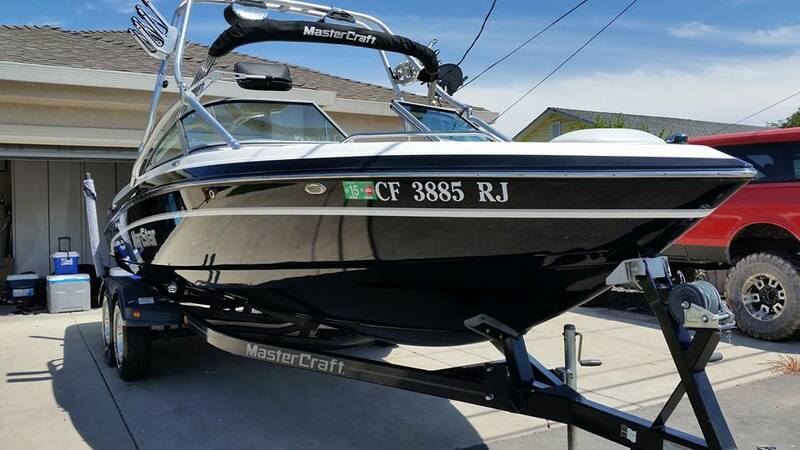 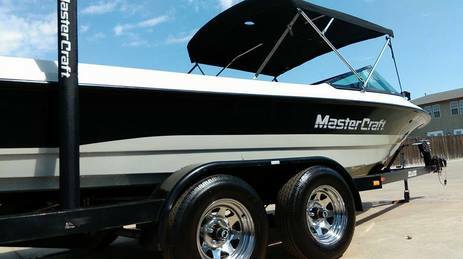 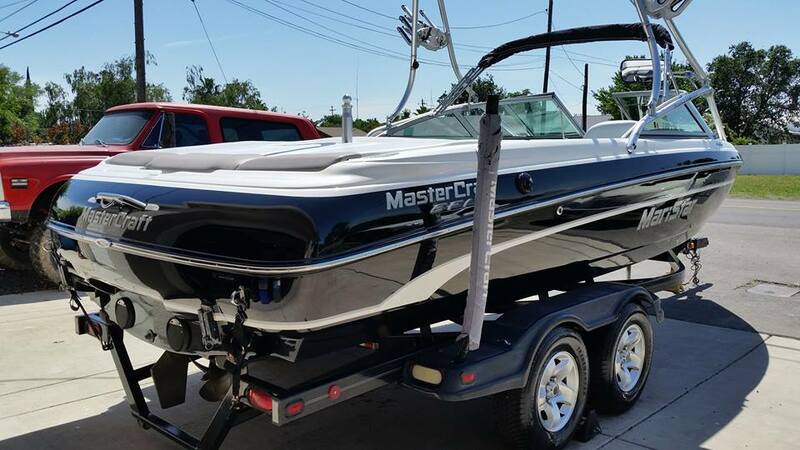 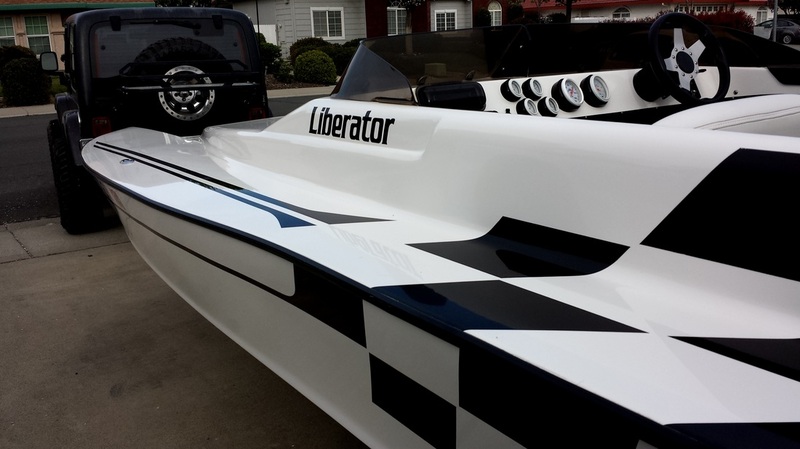 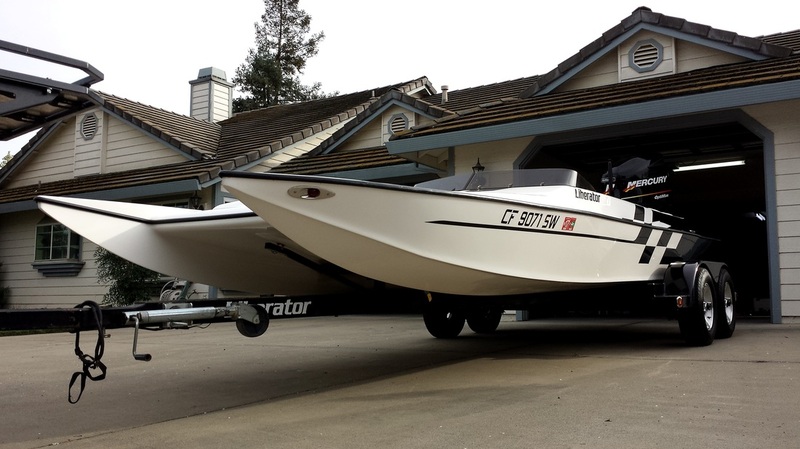 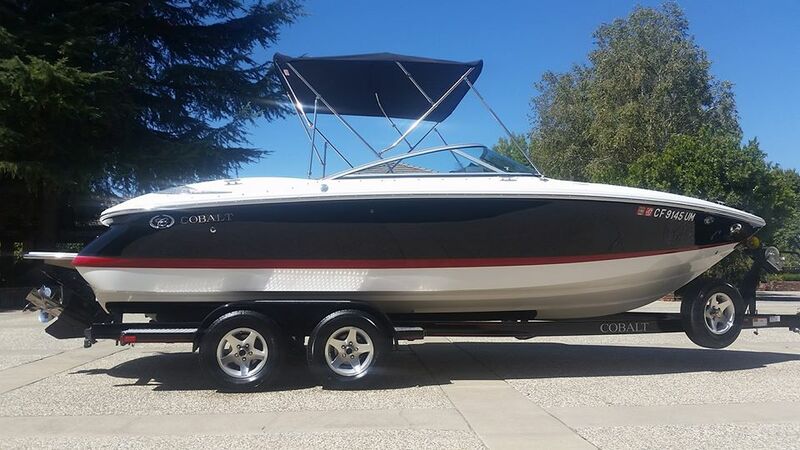 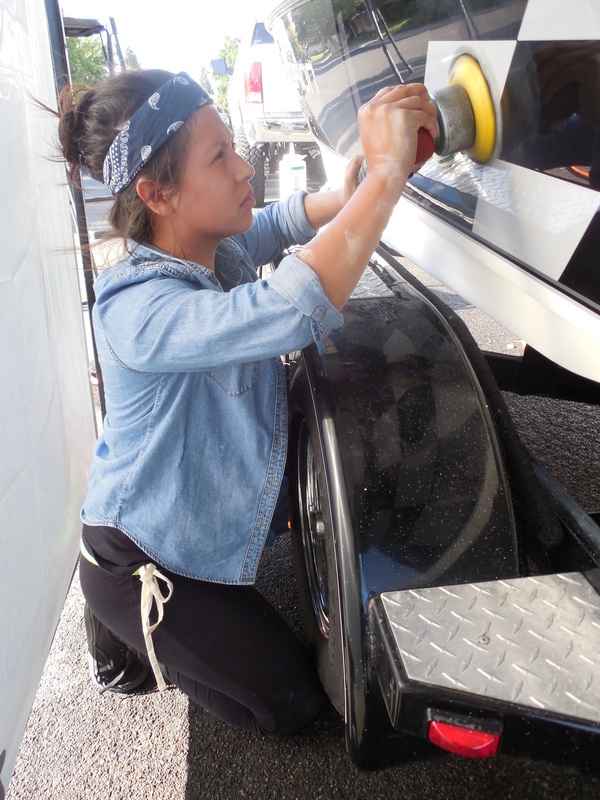 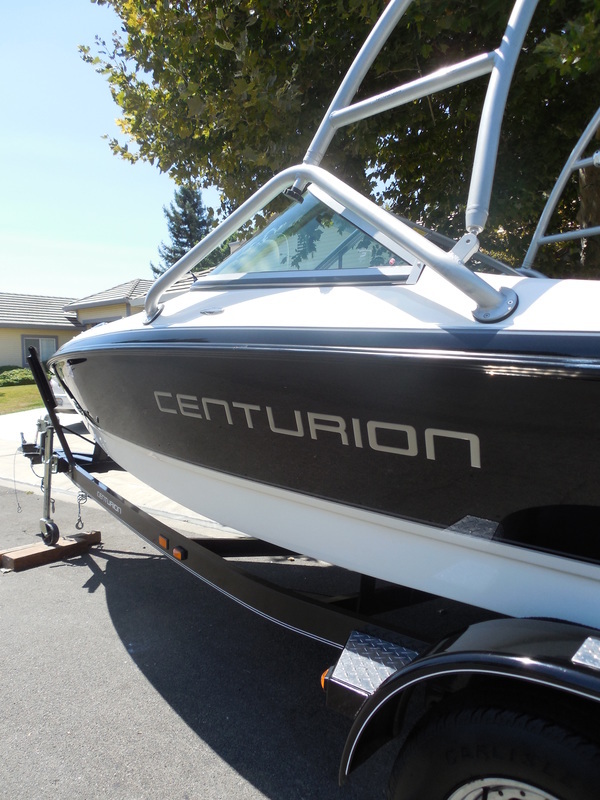 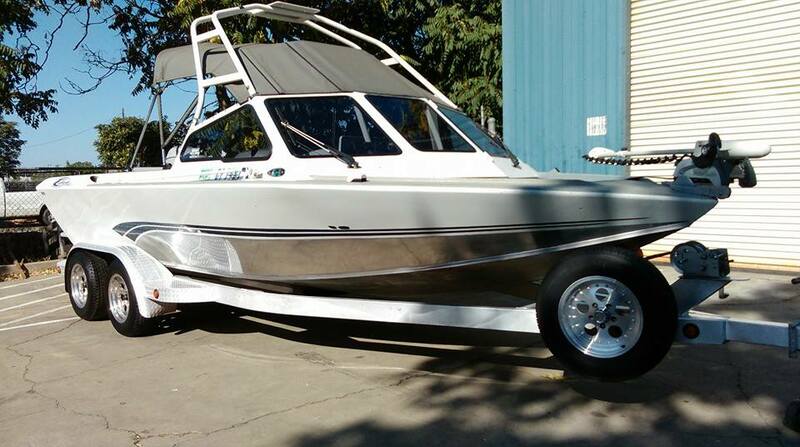 Our Boat Detail will help maintain your watercraft, but most importantly, get you back on the water in style... An inside-out detail that includes a coat of wax and a complete interior cleaning, our Boat Detail will enhance your life on the water. 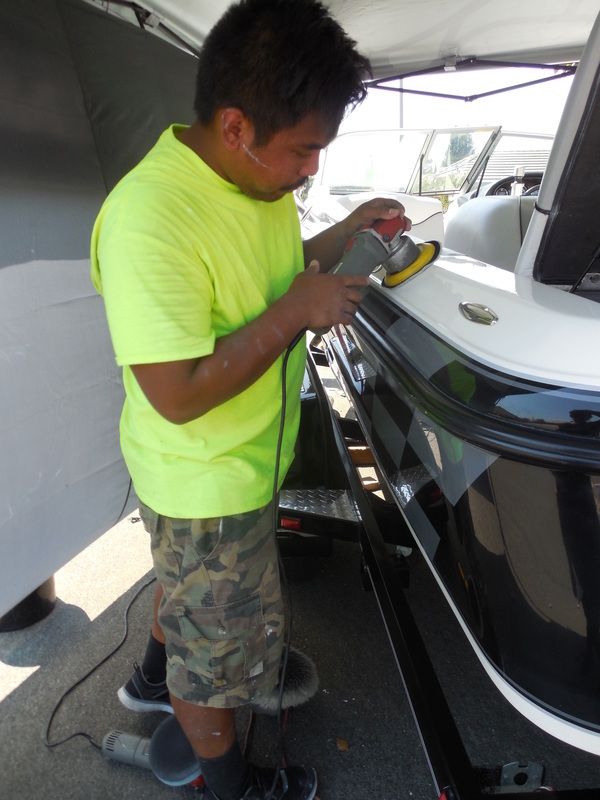 (Dull and hazy gel coat finishes must first be polished out in order to be maintained with regular waxing. 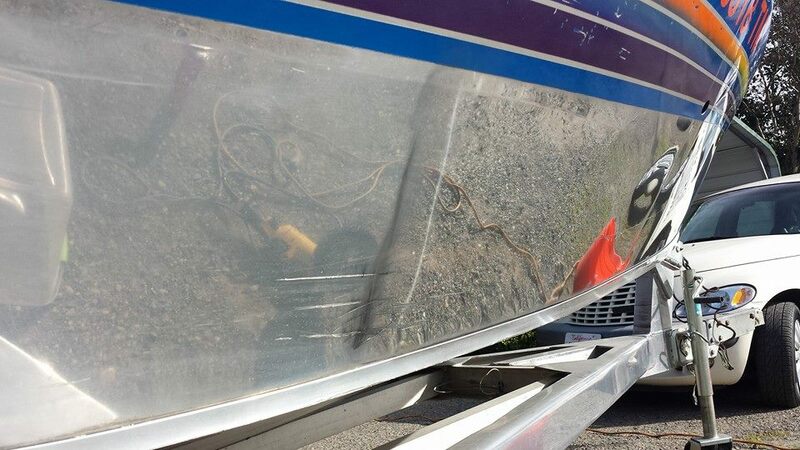 We can reverse the years of neglect, sun and water damage for an additional charge).